Hekkingen lighthouse is situated on the island after which it is named, north of Senja. The lighthouse was established in 1859 to secure the sea lane towards Tromsø. The compound consisits of a lighthouse, machine house, dwellings and outhouses. Adding to this is an old oil cellar, a boathouse, a landing and ruins of an earlier boathouse. The landing conditions are excellent for small vessels. 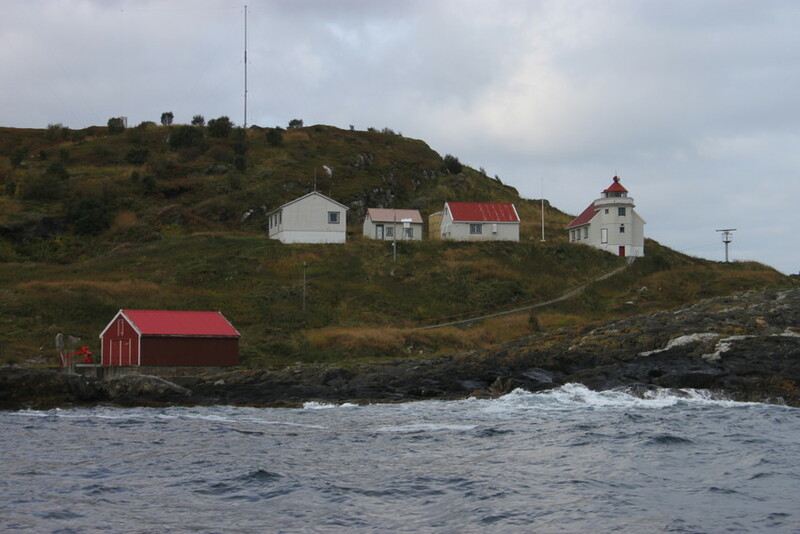 Hekkingen was a family station, and farming was an important part of life for the lighthouse keeper and his family. It has later been modernized, but has preserved much of its’ original character. The lighthouse was de-manned in 2005. It is one of the oldest lighthouses in northern Norway, and is protected as heritage. It is owned by the Norwegian Coastal Administration, whereas visits and accommodation services are managed by the Sommarøy Arctic Hotel.